Parking is FREE at all public lots but fills up quickly. Street parking on Old McHenry Road and on residential streets is prohibited and vehicles may be towed at the owners expense. Strawberry Fest Returns in June for Another Serving! The highlight of summer in the Chicago suburbs is Strawberry Fest – three consecutive days of sweet summertime fun! Attendees of this annual festival experience everything from strawberry-infused creations like prime rib sandwiches lathered in strawberry salsa to classic strawberry pie-eating contests. Although Strawberry Fest begins and ends with the almighty strawberry, in no way is it an exclusive berry party. For those who like to mix it up, chef-driven barbecue and other decadent local treats offer something for every taste bud. And when it comes to entertainment, Strawberry Fest leaves nothing to the imagination either, with a classic carnival, multiple stages of live music, and the Kids Zone featuring enduring family activities at no charge. 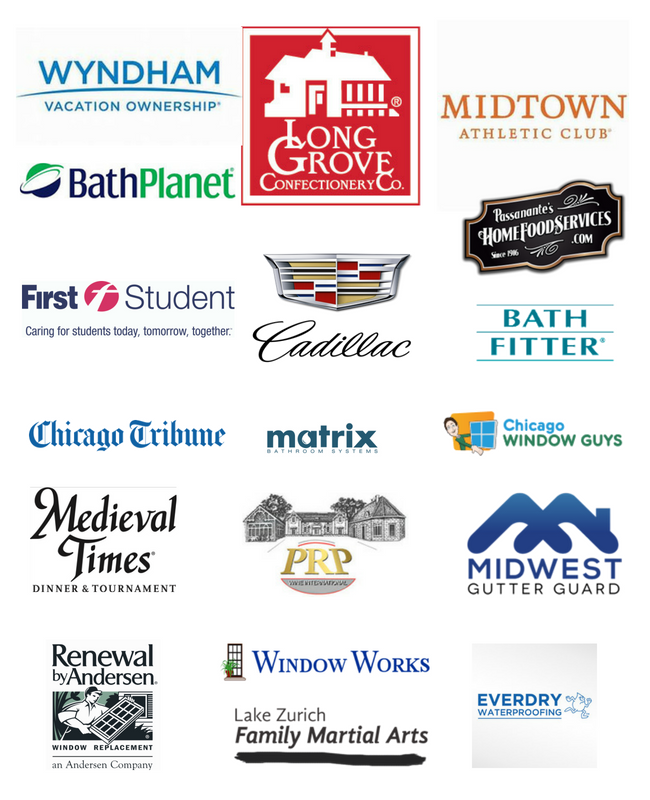 In case anyone wonders, proceeds from Long Grove festivals like Strawberry Fest go to improving the full Long Grove experience throughout the year – things like new lighting in the downtown, decorations, and holiday promotions. Thanks for your support! The first area of attraction at Strawberry Fest is, well, the strawberries. Some of the area’s best restaurants and chefs set up shop to serve up unique strawberry-centric food and drink. This year, featured items include: strawberry BBQ sauces, deep fried strawberries on a stick, chocolate strawberry popcorn, strawberry kabobs, strawberry jams, strawberry fudge, funnel cakes with strawberries, strawberry smoothies, strawberry blintz, strawberry banana Nutella crepes, chocolate covered strawberries, strawberry donuts, strawberry shakes, strawberry ice cream, chocolate strawberry sundaes, and much more. In respect to non-strawberry eats, a wide variety of vendors will be on-hand dishing out everything from BBQ to other summer delights. No strawberry picking here- but we do have a farm selling fresh strawberries – it’s a street festival! We are a dog-friendly community – if your dogs are well-behaved and on a leash. There is a water bowl and treats (along with waste bags) located outside the visitor’s center – 308 Old McHenry Road. Parking is FREE at all public lots, but fills up quickly. Strawberries aren’t true berries, like blueberries or even grapes. The strawberry plant is a perennial. Americans eat an average of three-and-a-half pounds of fresh strawberries each per year. Native Americans ate strawberries long before European settlers arrived. The ancient Romans thought strawberries had medicinal powers. Strawberries are believed to help reduce the risk of heart disease and certain cancers. To store fresh strawberries, wash them and cut the stem away. The last shuttle will leave 5 – 10 minutes after the event closes. 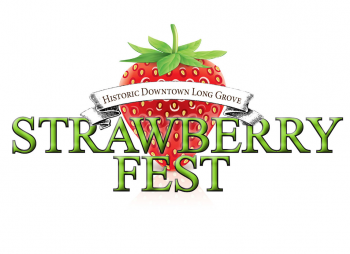 June 23 & 24 Strawberry Fields, Whatever (Saturday 4:30 p.m./Sunday 3:30 p.m./Strawberry Fest) You’ll have a berry, berry good time enjoying the history and humor associated with our beloved fruit! The Gridleys are back! Fresh squeezed lemonade & strawberry vodka mason jar coolers, strawberry brownie boat sundaes, strawberry cupcakes, Godiva chocolate covered strawberry martini, old fashion strawberry shortcake and strawberry caesar salad. Red Headed Step Child (our rendition of a German Strawberry Blond) is on tap! Bowlero Cadillac Long Grove Confectionery Co.
Grin And Wear It / GAWI Ent. redefined salon – available year round in downtown Long Grove opening later this year!